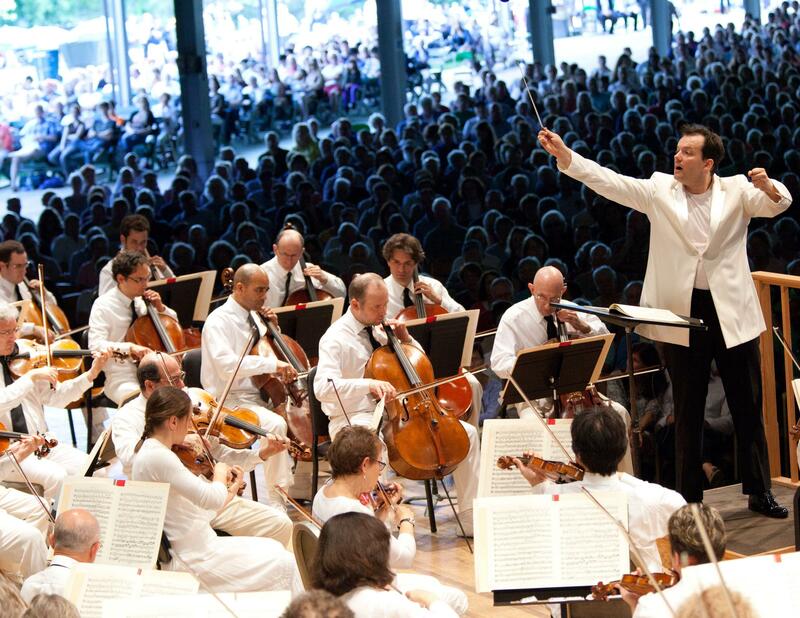 As New England Public Radio brings listeners music from Tanglewood, the Boston Symphony Orchestra’s summer home in Lenox, Massachusetts every weekend of the season. During the summer, lovers of classical music can tune to 88.5FM WFCR Saturdays at 1:00 p.m. for a broadcast featuring performances from the previous week, and on Sundays at 2:30 p.m. for live broadcasts from the Koussevitsky Music Shed. Look for the schedule in the summer of 2019. Tanglewood broadcasts can be heard on NEPR on 88.5FM and throughout the Berkshires on: 101.1FM (Adams/North Adams), 98.7FM (Great Barrington), 98.3FM (Lee), 106.1FM (Pittsfield/Lenox), and 96.3FM (Williamstown).